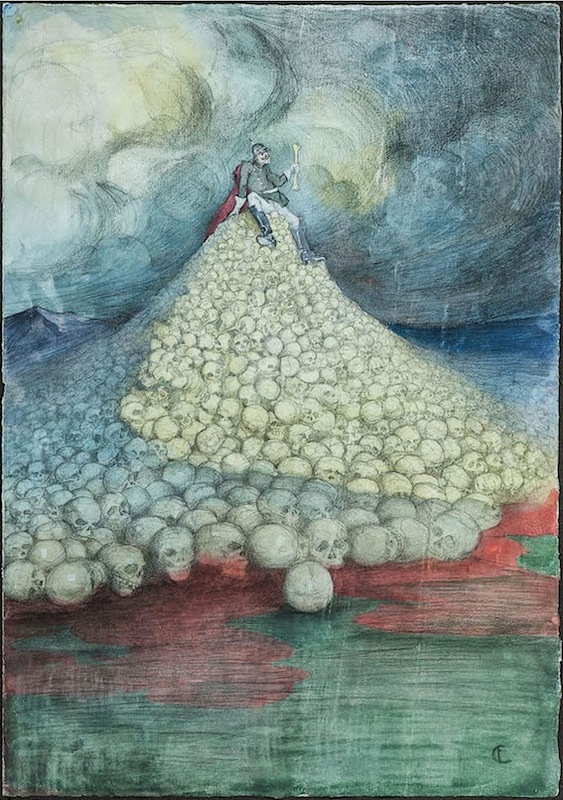 It will take place on the 27th of June the inauguration of the exhibition called “La danza macabra della Grande Guerra” (The macabre dance of the Great War. 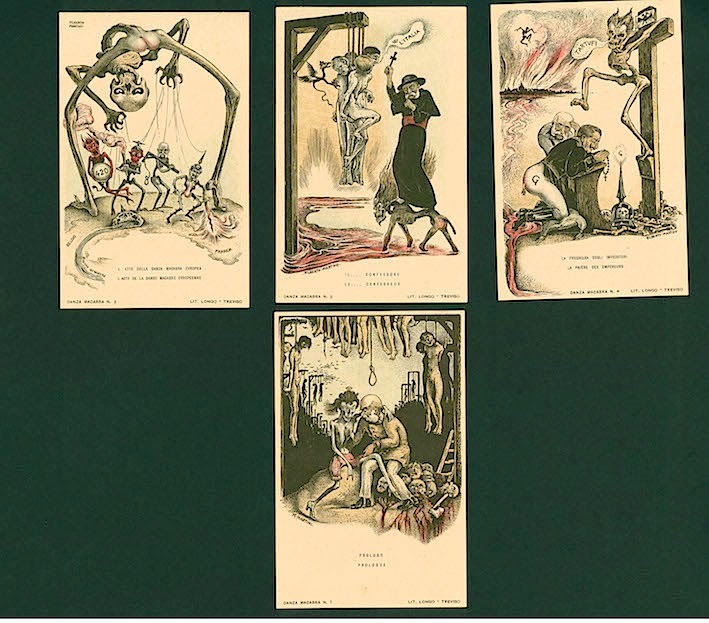 Satirical art works from the Isobella collection). The location is the very peculiar museum dedicated to satire and satirical portrait in Forte dei Marmi (Italy). The panel for the opening event is composed by Lodovico Isolabella, Elena Pontiggia, Andrea Tomasetig, Enrico Mannucci. With this exhibition we face a different side of the war with some of the artists who decided to use an expressive strategy very different from that of Otto Dix, for example. The question rising is if we better understand the contradictions and the tragedy of this conflict starting from a satirical point of view rather than from the inflamed atmospheres of the German painter. Of course the reality is that we need to take into account both artistic interpretations, yet without prejudice against the apparently lighter and smoother approach dictated by irony. The Italian exhibition curated by Cinzia Bibolotti, Franco Calotti and Linda Gorgoni Eufoni with the works belonging to the Lodovico Isolabella’s collection is giving the opportunity to see in one place the original paintings by Mario Sironi for the trench newspaper “Il Montello” and the rare series of 54 lithographed postcards by Alberto Martini entitled “Danza macabra europea”, a prominent piece of the collection. Just to give the idea of the abundance of the offer, we enlist the names of the artists hosted in the layout of the exhibition: Ezio Castellucci (beside his Kaiser on the top of a mountain of skulls), Claudio Bisi, Gabriele Galantara (founder of the famous satirical newspaper “L’Asino”), Antonio Rubino, Filiberto Scarpelli, Golia (Eugenio Colmo), Lorenzo Viani, Aroldo Bonzagni, the famous architect Gio Ponti, Giuseppe Scalarini, Francesco Cangiullo, Walter Trier, Eugène Ogé and the great German medal designer Karl Goetz. This exhibition is the third of a series commenced six years ago with a reconnaissance around “Le Mot”, the famous newspaper by Jean Cocteau and Paul Iribe, and continued with the exhibition dedicated to trench newspapers. We thank the “Museo della satira” and the collector Lodovico Isabella for giving us the opportunity to share with our readers some of the images from the exhibition. Tagebücher des ersten Weltkrieg / Des armes et des mots is the twin title of a twin multimedia project on the Great War, which originates from a French-German cooperation. We should state immediately why we were particularly convinced by it among the floods of initiatives rising around the Centenary. Both its content and media are really fine and moreover wisely combined with each other, that’s why it enables the contemporary public to have new insights into the WWI, beyond any rhetoric. The project mixes up in fact a film production and a web portal and exploits so different communications techniques and succeeds so to value the documents (especially old photos are nicely integrated in the editing of these documentaries), on the one hand. On the other hand the content is not moved to the background but is the real core of the project so that one immediately perceives a truthful urgency to communicate it. An international team of professional historians and authors has worked many years to research and analyze more than 1.000 diaries and letters collections in order to select at the end a small number of personal fates, 14 touching life-stories of the WWI. And these 14 men and women are not generals or politicians, but simple soldiers or nurses, mothers and children overwhelmed by the war, coming from Germany, Austro-Hungarian Empire, French, England, Russia, USA and Australia. Rather than the battles and political events, the plain truth of human existence emerges thanks to this international choir which sings the common fears and pains, wishes and ideals, in short the concrete and minimal happenings of an everyday life in war time. This enables a deep compassion: according to the etymology of this word, we can share the basic feelings of all these men and women, relying on the common human nature and its essential rules and necessities; at the same time we do not run the risk to abstract these personal histories from their unique existential and historical contexts. The crucial events and the turning points in the lives of the protagonists – especially in the time span 1914-1918 – are organized in thematic units (ranging from the ruin and the attack, to the anguish and the sadness, from the homesickness, the disaster, the homeland, to the insurrection and the ruins). 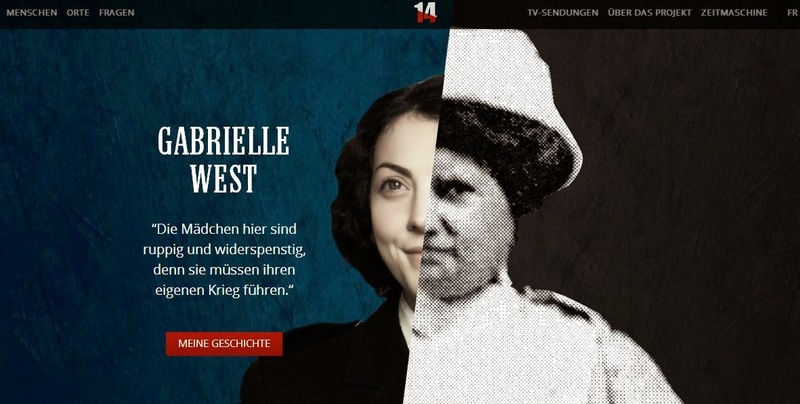 The time gap between witnesses from the past and reconstruction at the present are not only visualized and summarized in the interactive homepage but also sewed up very well in the documentaries, which were broadcasted by the Franco-German channel ARTE and are now upcoming on the German channel Das Erste. A very interesting project, which shows how to combine multimedia and historical research in a profitable way. Further information, also concerning the related books and DVDs, here. 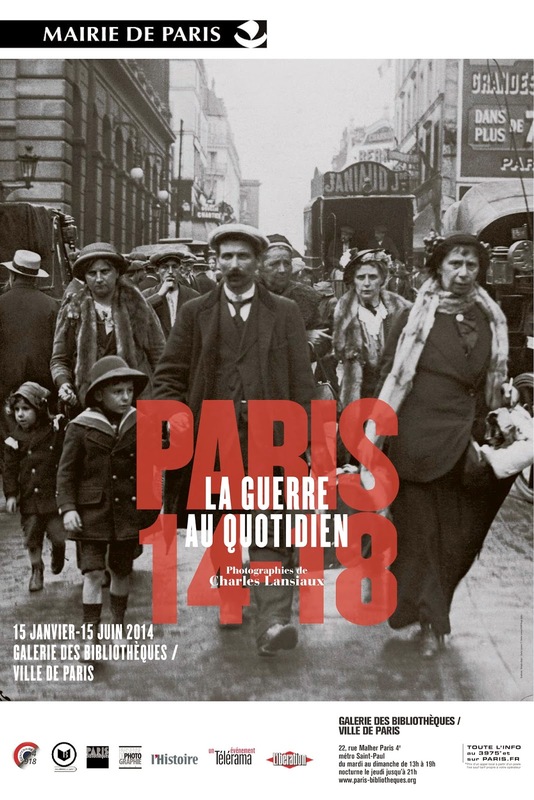 We are already (almost) accustomed to notice and recommend interesting exhibitions organized by the museum Historial de la Grande Guerre, and yet we are always pleasantly surprised at them. This time the title drew our attention: Hearing the War - Sounds, Musics and Silence in 14-18; because the hearing is – with the sense of smell – very hard to recreate and because the subtitle gathers the wide range of experience, up to the stillness. Running from March to mid November 2014, this special exhibition of the Historial Museum enables the visitor to discover the unprecedented sound transformations which occurred during the WWI and to enter into a new “sound universe”, making use of all sorts of testimonies (objects, sounds, images, texts). Let’s start with a given. It is impossible for us to hear once again the exact sound of the Great War, even if in the Historial Museum we can listen to the only survived (and now restored) original recording of those years: the testimony of a sound spectrogram which recorded the moment the battle ceased on Armistice Day and the following silence – and especially this latter is touching. Nevertheless the exhibition succeeds in its intent by developing two themes. It firstly explores the sound of war, including the roar of artillery, the machine guns and the clashes of combat or the noises of the rear guard, the attack and defense sounds, but also the music made during the war, improvised by the soldiers and accompanied by self-made instruments. Secondly the attention is focused on musicians and on their way to approach, describe, elaborate or remember the war. Through recordings and music scores, visitors discover not only military marches, national or victory anthems, funeral or popular songs (including the cinematographic tradition or jazz), but also the works of the leading composers, such as Debussy, Saint-Saëns, Stravinski and many others. All this was made possible by an innovative staging concept – which recalls a music score with objects and documents presented like musical notes –, by appropriate listening devices (headphones, sound showers and listening chairs) and by the innovative sound wall, designed by Luc Martinez, in the small exhibition hall. 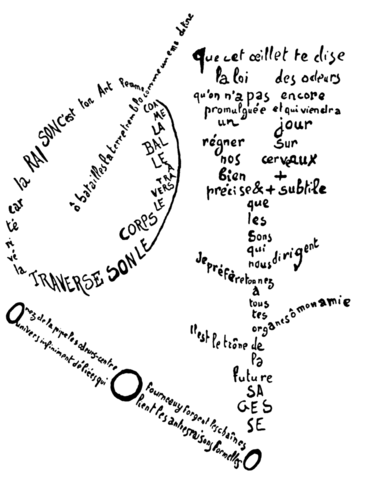 After a first overview of the aim of the exhibition in the entrance lobby (and have a look at the original manuscript of Apollinaire’s poem Les obus miaulent en boche too! ), different aspects of the topic are addressed. The exhibition starts with the military music of the troops marching and with their instruments, with the songs of the rear guard and the front line, the soldier’ instrument made in the trenches with raw material and the industrial ones. 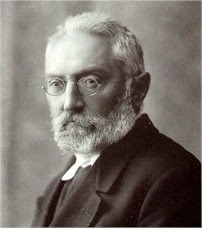 It shows then photos and originals of renowned war composers; also funeral music as national culture of mourning is displayed with scores, posters and images. A section is devoted to the concerts which took place with charitable and patriotic purposes in the rear guard, other sections to concerts on the front line and the music in the camps and in the occupied territories. Also the impact of the new sound universe of the new Jazz music is illustrated. Moreover the exhibition introduces the visitors into the themes of acoustic wound and excessive noise (in the section entitled “the amputated ear”), as well as the silence of the Great War as symbol of mourning. In the end a section discusses the musical creation connected – since the end of the conflict – to the memory of the Great War. In short, don’t miss the exhibition Hearing the War - Sounds, Musics and Silence in 14-18 because it guarantees a unique experience into the sound universe of the World War One.